Highly suited to marine mammal and seabird surveys,offering >5m eye line viewing height.Excellent sea-keeping ability. 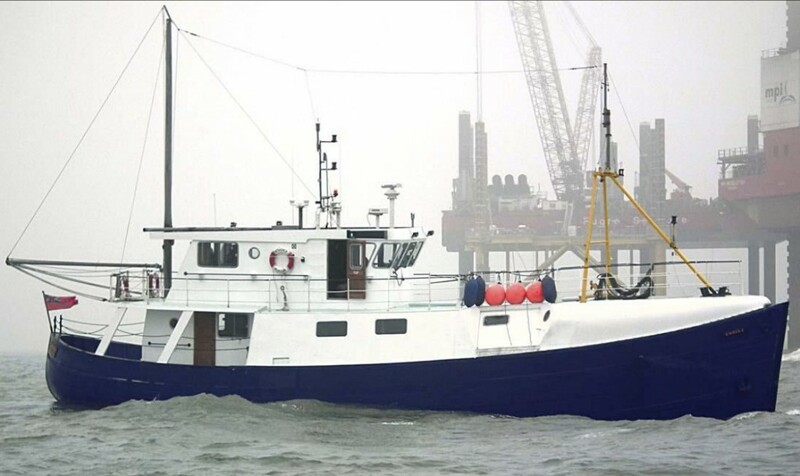 Proven as a long sector, rugged and reliable Guard Ship. throughout, Complete engine overhaul – March 2011.